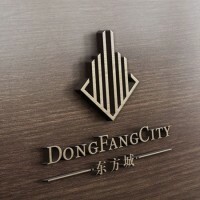 Our company is cooperate with China in property investment and Tourism Malaysia. With us, you’ll enjoy challenging opportunities in an environment that recognises and rewards exceptional performance, and compete in a marketplace with unlimited opportunities. To help you capitalise on these opportunities, we offer boundless training and development for a far-reaching career development.